Kenya is one of the best places anywhere in Africa for ticking off the Big Five: lion, leopard, buffalo, elephant and rhino. A good short safari combination for those hoping to see all these charismatic creatures (and much more besides) would be Masai Mara (for lion, leopard, buffalo and elephant) and Lake Nakuru (for black and white rhino). Other top safari destinations that host all or most of the Big Five include Tsavo East, Tsavo West, Amboseli, Laikipia Plateau, Samburu-Buffalo Springs-Shaba, Meru and to a lesser extent Shimba Hills. It is important to note Kenya’s ongoing conservation efforts to protect some of its greater and lesser species - one of which is the elephant population. 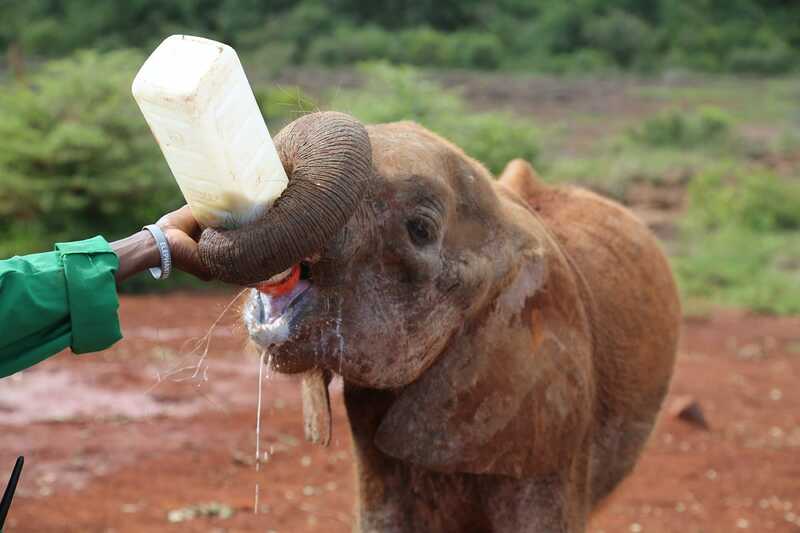 The David Sheldrick Wildlife Trust is today the most successful orphan-elephant rescue and rehabilitation program in the world and one of the pioneering conservation organisations for wildlife and habitat protection in East Africa. Founded in 1977 by Dr Dame Daphne Sheldrick D.B.E, in honour of the memory of her late husband, famous naturalist and founding Warden of Tsavo East National Park, David Leslie William Sheldrick MBE, the DSWT claims a rich and deeply rooted family history in wildlife and conservation. 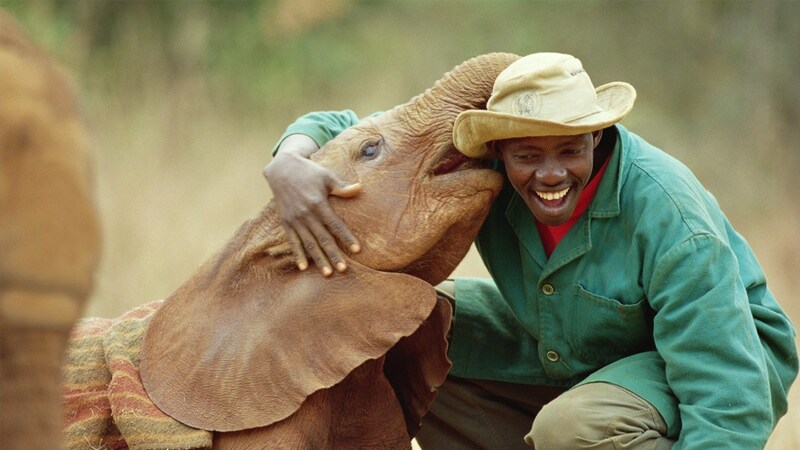 The DSWT has remained true to its principles and ideals, remaining a sustainable and flexible organisation. Guided by experienced and dedicated Trustees and assisted by an Advisory Committee of proactive naturalists with a lifetime of wildlife and environmental experience, the Trust takes effective action and achieves long-lasting results.